Learn about degree programs in teaching and public service/human services. The Knightly News is text only. Deadline for items to be included is 11 a.m. on Monday. Items should be sent to knightlynews@mga.edu. Items may be no more 140 characters and will remain in the Knightly News for two weeks unless otherwise approved. 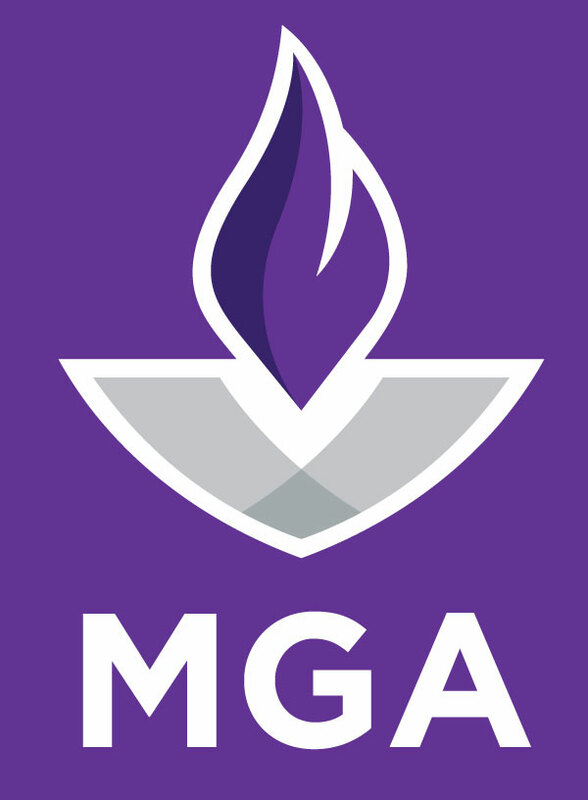 For more MGA news and events, please see MGA Calendar, Inside MGA & MGA News.